In the second decade of the twenty-first century, alchemy is not only about the transmutation of metals, but the shift in consciousness that returns us from the physical to the non-physical. 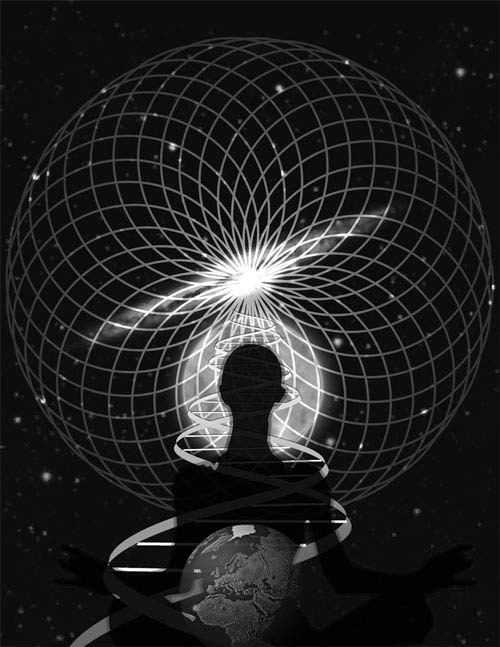 Reality is about the evolution of consciousness in the alchemy of time and illusion. Throughout history, alchemy has shown a dual nature. On the one hand, it has involved the use of chemical substances and so is claimed by the history of science as the precursor of modern chemistry. Yet at the same time, alchemy has, throughout its history, also been associated with the esoteric, spiritual beliefs of Hermeticism and thus is a proper subject for the historian of religious thought. Such an approach is complemented by the psychological studies of Carl Jung, which correlate alchemical symbolism with the development of the psycho-religious life of the individual. The early Arabs made significant contributions to alchemy, such as by emphasizing the mysticism of numbers (quantities and lengths of time for processes). The Arabs also gave us the term 'alchemy', from the Arabic term 'alchimia', which loosely translated means 'the Egyptian art'. During medieval and Renaissance times, alchemy spread through the Western world, and was further developed by Kabbalists, Rosicrucians, astrologers and other occultists. It functioned on two levels: mundane and spiritual. 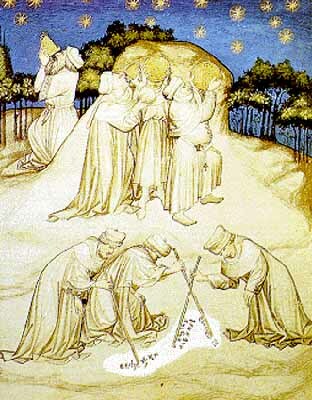 On a mundane level, alchemists sought to find a physical process to convert base metals such as lead into gold. On a spiritual level, alchemists worked to purify themselves by eliminating the "base" material of the self and achieving the 'gold' of enlightenment. Astrology is concerned with man's relationship to "the stars" (including the members of the solar system); alchemy, with terrestrial nature. But the distinction is far from absolute, since both are interested in the influence of the stars on terrestrial events. Moreover, both have always been pursued in the belief that the processes human beings witness in heaven and on earth manifest the will of the Creator and, if correctly understood, will yield the key to the Creator's intentions. Alchemy is a philosophical and protoscientific tradition practiced throughout Europe, Africa, Brazil and Asia. It aimed to purify, mature, and perfect certain objects.Common aims were chrysopoeia, the transmutation of "base metals" (e.g., lead) into "noble metals" (particularly gold); the creation of an elixir of immortality; the creation of panaceas able to cure any disease; and the development of an alkahest, a universal solvent. The perfection of the human body and soul was thought to permit or result from the alchemical magnum opus and, in the Hellenistic and western tradition, the achievement of gnosis. In Europe, the creation of a philosopher's stone was variously connected with all of these projects. In English, the term is often limited to descriptions of European alchemy, but similar practices existed in the Far East, the Indian subcontinent, and the Muslim world. In Europe, following the 12th-century Renaissance produced by the translation of Islamic works on science and the Recovery of Aristotle, alchemists played a significant role in early modern science (particularly chemistry and medicine). Islamic and European alchemists developed a structure of basic laboratory techniques, theory, terminology, and experimental method, some of which are still in use today. However, they continued antiquity's belief in four elements and guarded their work in secrecy including cyphers and cryptic symbolism. 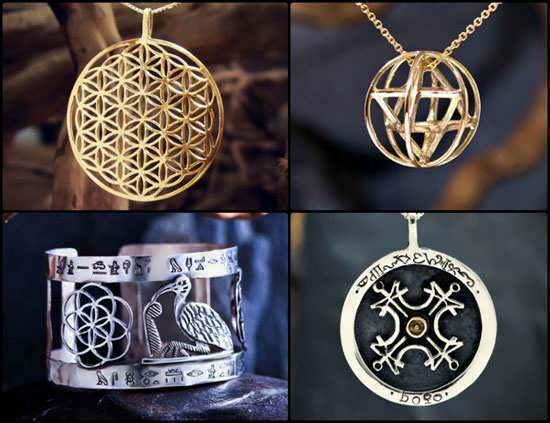 Their work was guided by Hermetic principles related to magic, mythology, and religion.